Why Should I Care About Advocacy? I am so Busy Doing my Job! 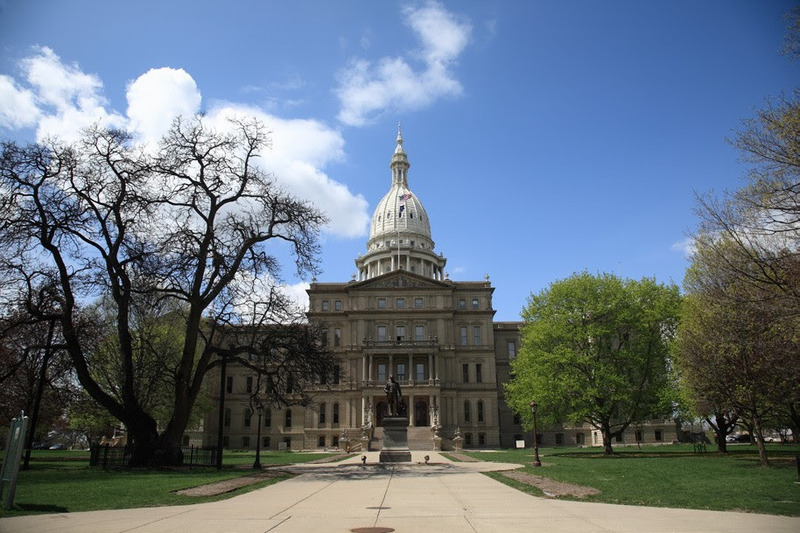 The 2019 Building Michigan Communities Conference will kick off with a panel of legislative experts. The discussion will provide information to motivate conference attendees who want to advocate but lack the experience, resources, or time to acquire the skills to do so effectively. It will serve as a toolkit for advocating and for sharing strategies and ideas useful when talking with legislators. This panel will prepare conference attendees as they advocate for the industry on Tuesday, April 30, at the Michigan Capitol. Join your legislators and staff for lunch on the lawn. This is your opportunity to speak to your state elected officials and raise awareness around the issues of housing, homelessness and historic preservation. This year’s conference has a larger focus on advocacy featuring a legislative panel at Monday’s lunch, and several advocacy‐focused conference sessions on Monday afternoon. On Tuesday, travel to the Capitol for our Lunch on the Lawn. All offices from the House and Senate will receive invitations to join us and speak with their constituents. If you are interested in meeting with your legislator in their office, please indicate this on the registration page and identify your legislative district (state representative and state senator). Look up the officials in your district at house.mi.gov or senate.mi.gov.